Automotive Blockchain Platform - ShiftMobility Inc. Leverage innovations in cloud computing, Big Data, blockchain, and connected vehicle technology. 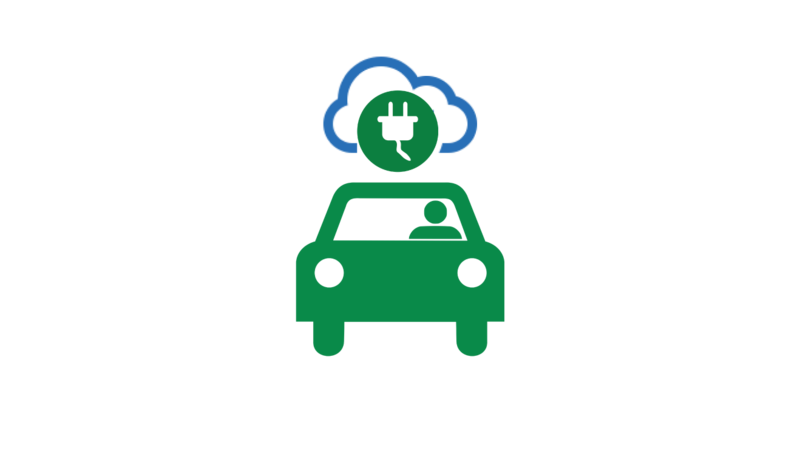 Harness demand from connected vehicle apps, commerce, diagnostics, and service intelligence. 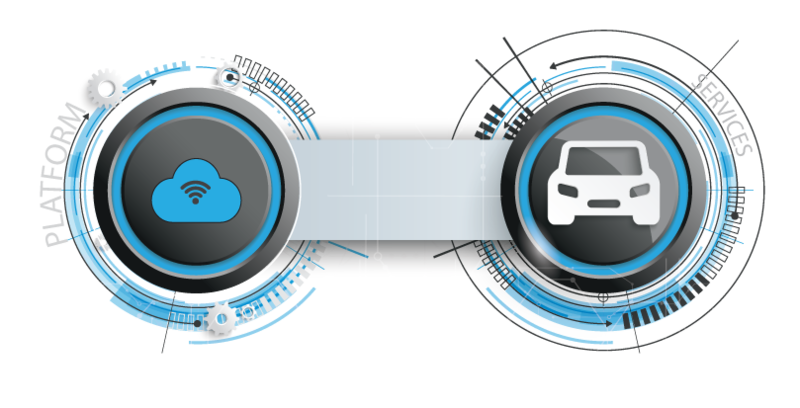 SHIFTMobility’s Automotive Blockchain Platform accelerates digital transformation by simplifying the construction, integration, and deployment of novel automotive solutions on a secure and scalable infrastructure. Provides developers with modular building blocks, higher-level interfaces, big data infrastructure, and SDKs to build connected car and industry specific apps. Command innovations in cryptocurrency, open distributed ledgers, trading APIs, cloud edge points, vehicle communication open standards, digital asset security, and data stream containers to deliver the next generation of automotive supply chain solutions. Modular services make it easy to build and deploy simple to enterprise level applications on Google’s highly scalable and reliable infrastructure. 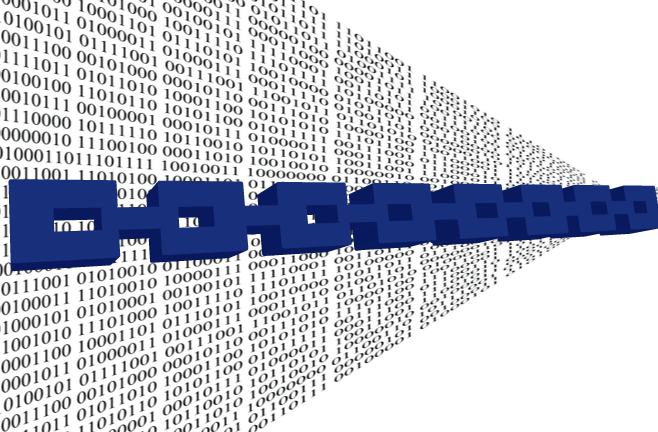 Wire up your apps with only a few lines of code for lightning fast rollouts. All APIs are available 24×7 for the development of cross platform apps and connected car solutions. 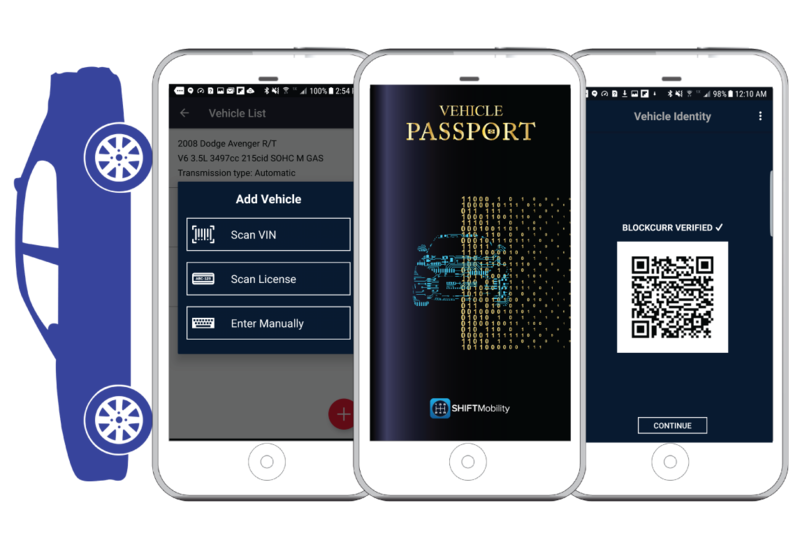 Vehicle Passport creates a digital identity for any vehicle that can be used to track service history, transactions, and events. Owners need no longer depend on the often incomplete service histories provided by previous owners or third parties. The app stores everything from transactions to sales deed, title, insurance, proof of ownership and receipts. Consumers can even order replacement parts for their vehicle using Auton tokens. AutOn empowers businesses and customers to engage with one another in a transparent and trustworthy manner from the first time they purchase their vehicle through its maintenance lifecycle. 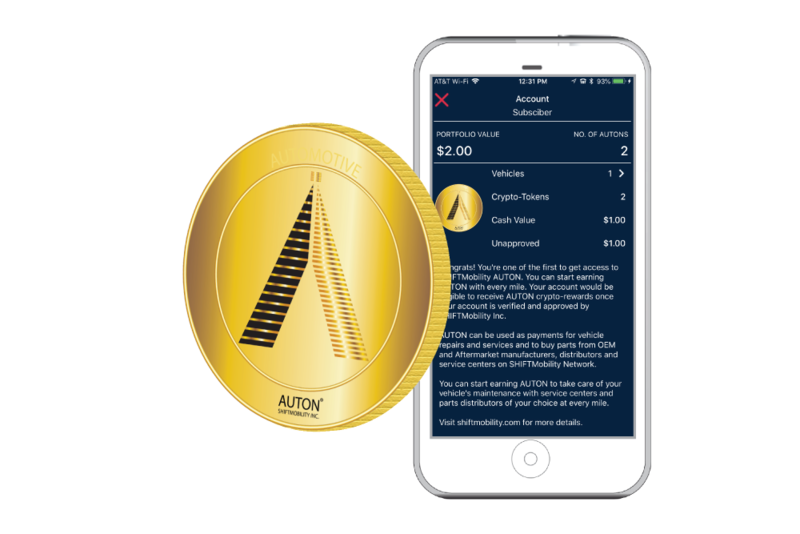 AutOn tokens are purchasable by shops, chains, distributors, and manufacturers and used to reward loyal customers who exhibit positive vehicle health maintenance behavior. Tokenized data means diminished friction between participants and real-time engagement between customers, workers, dealers and vehicles. Build anything. 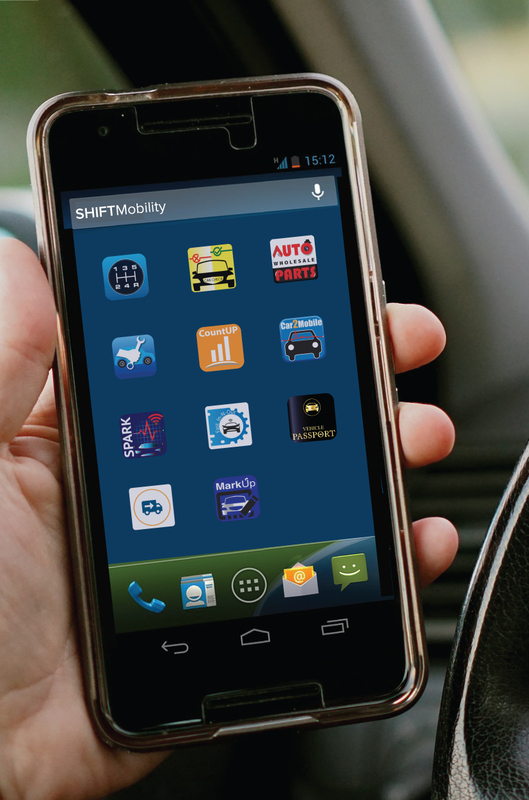 From solutions to evaluate location-based demand from connected car services to those that deliver distribution channel intelligence for real-time response, the SHIFTMobility platform delivers the complete flexibility, reliability, and control your business requires now and for the next mile. Free yourself from the overhead of developing and managing applications, supporting multiple mobile devices and browsers, or configuring the infrastructure needed to support thousands of users, all while staying abreast of innovations in connectivity and mobility. Our simplified mobile app development and deployment process provides the security, scalability, and flexibility necessary for you to seize the advantage, regardless of device type or operating system. Turn your vision into reality with SHIFTMobility. 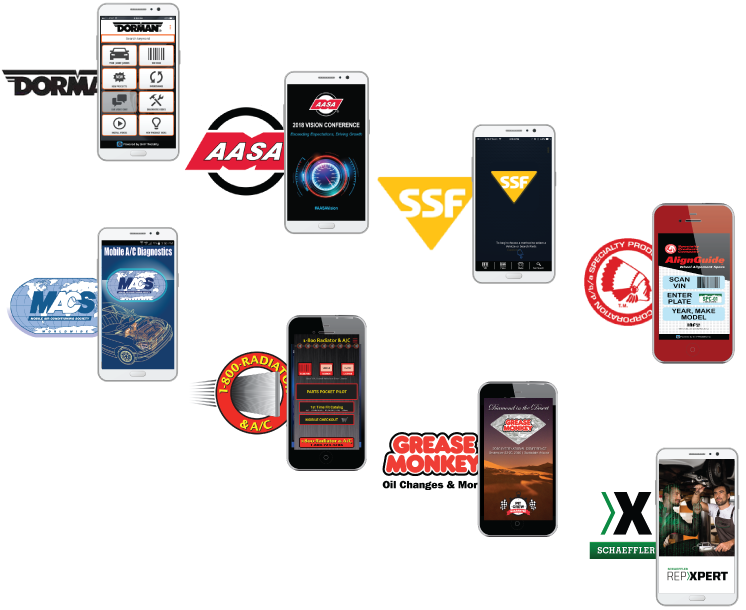 Protect your brand, build lasting relationships with customers and leverage mobile marketing at the speed of now – all in a branded native application powered by an innovative cloud platform made specifically for the automotive industry. 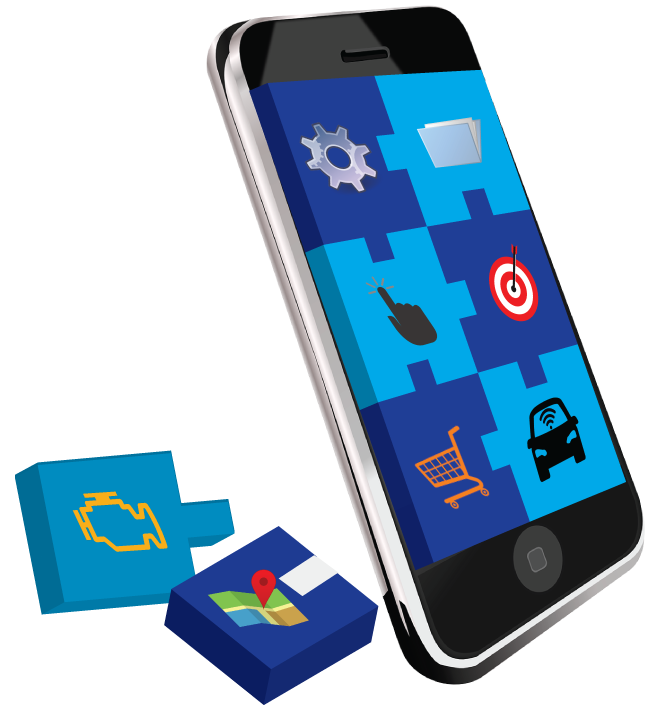 SHIFTMobility white label applications gain the upper hand with their robust ability to handle business process integration and use the built-in features of mobile devices like the camera, contact list, GPS, geo fencing, video, notifications, accelerometer, and compass. Our apps can even track user engagement and react accordingly with personalized content. All SHIFTMobility branded solutions are powered by our Automotive Blockchain Platform. Manufacturers can evaluate demand from connected services, add distribution channels, and introduce products to market faster than ever before. Distributors can respond in real time to demand signals and ensure part orders are quickly processed. Repair centers can access information, service vehicles, accurately order parts, and connect to vehicles for remote diagnostics. Maneuvering a fundamental market shift can be complicated, but our mission is simple: empower the automotive industry to meet the challenges of the connected future and thrive in an era of rapid change.